1 High Carriage (Adjustable) Tandem Stainless Steel Wheeled Sliding Patio Door Roller. 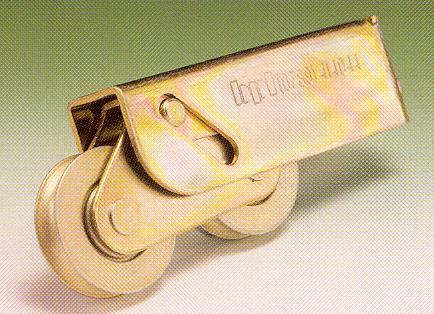 Tandem wheeled roller with adjustable 19mm wide x 28mm high stainless steel carriage and 32mm (1 ¼ inch) diameter stainless steeled wheels. Height adjustment 39-50mm.